Sword performer Alan Padziński doesn’t just fight with Witcher swords. He knows how to make them, too. Padzińskirecently built himself a replica of Ciri’s badass sword from The Witcher 3, and did the entire thing by hand, from forging the blade to carving the runes to the leather grip. 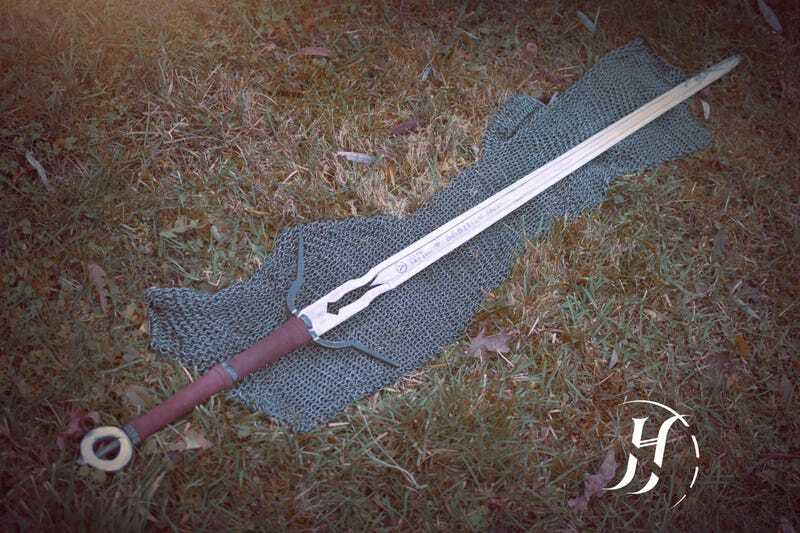 It’s 1.3m long, and looks more than ready to slice the legs off a drowner or seven. You can see more shots of Alan’s build here.